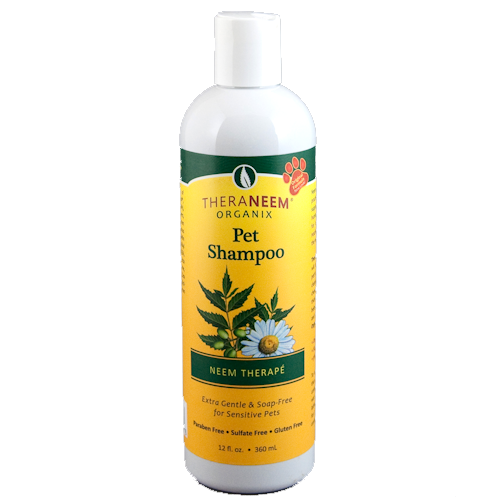 Cleanse and soothe your pet's skin using TheraNeem Pet Shampoo. Gently formulated with no harsh chemicals, soaps or synthetic waxy thickeners. pH balanced. You will also be delighted with the look, feel and smell of your pets coat. GOOD SHAMPOO WASHED MY G ERMAN SHEPHARD REALLY WELL. I used this on my dog's feet as they seemed itchy. The vet has not found a cause for the itching- no mites. The shampoo was pleasant to use. My dog continues to chew his feet ,but I have put this down to boredom. He is on a very restricted exercise regime after an operation to his knee. 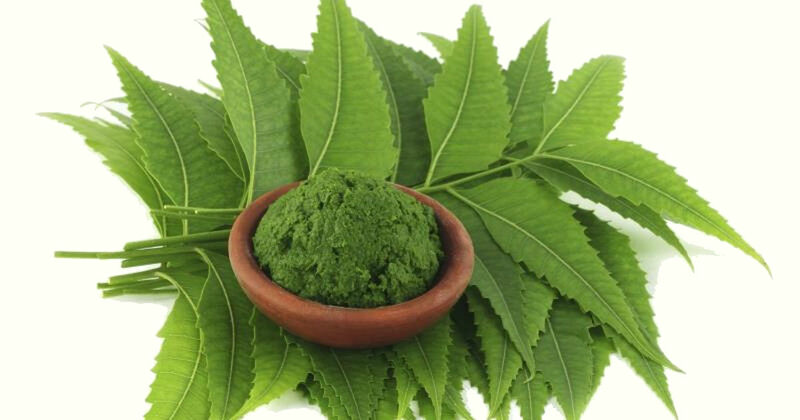 I have been delighted with the neem shampoo. Sadly our Westie contracted mange and in the past months we have tried an array of shampoos. This shampoo was easy to use lathers well and rinses easily. it removes grease but without rendering the skin dry which has happened with other products. It is both cleansing and soothing whilst leaving the fur both soft and shiny.